Water is our friend. We drink it, cook with it, and bathe in it. But, did you ever consider the sound of water? Many yogis and spiritual folk will tell you that the sound of water can be the most distressing sound ever. 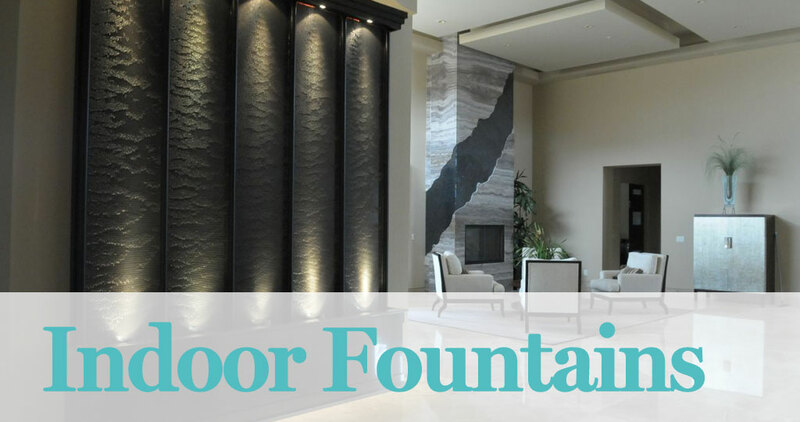 Considering to install an indoor fountain in your home, can lend a peaceful and mindful appeal to any room. Indoor fountains are quite the trend nowadays and are considered living art. They come in various shapes, sizes, and styles. With that tinkling of water and great lighting, you can have a setup that will be all the envy. Whether you decide to go for the natural approach, with rocks, stones, plants and other foliage, or a more sophisticated look, we have loads of options for you. Look at your surrounding furniture and style – will it suit a natural material, such as wood, rock, copper or stone? Or, will you go with cement or brick? Water falling from a further distance will sound louder on impact, so take that into account and what area it will be placed in.